The former Madhya Pradesh chief minister said Congress was indulging in "dirty politics" at a time when the country is united in condemning the Pulwama terrorist attack in which 40 CRPF soldiers died. BJP vice-president Shivraj Singh Chouhan on Saturday called Congress president Rahul Gandhi a habitual “liar” and accused his party of indulging in “allegation politics”. “I accept Rahul Gandhi is the greatest liar of the country. He does not lie once, twice or thrice, but he lies every day,” he said, referring to Gandhi’s allegations that the Rafale jet deal was compromised by corruption. “He has Rafaia,” Chouhan added. apparently trying to rhyme the term with Malaria disease. 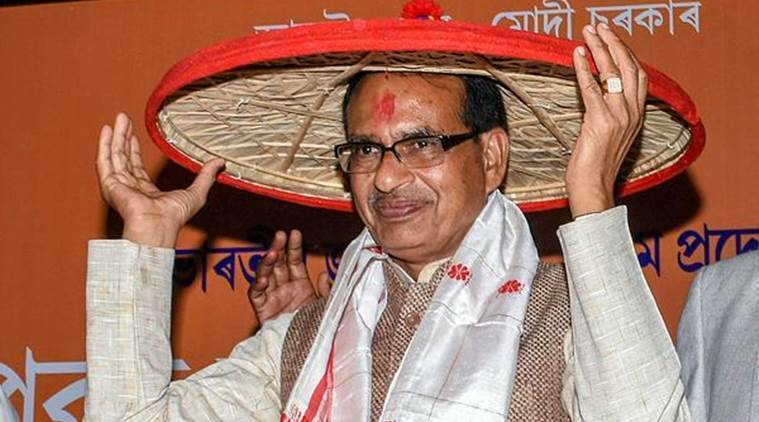 Continuing his tirade against the Congress, the former Madhya Pradesh chief minister said the party was indulging in “dirty politics” at a time when the country is united in condemning the Pulwama terrorist attack in which 40 CRPF soldiers died. Congress has raised questions on intelligence failure and also asked how did the suicide bomber managed to procure huge quantities of explosives to carry out the attack. It has also alleged that Prime Minister Narendra Modi was shooting for a film till late after the attack in the afternoon on February 14. The government has denied the allegation as “baseless charge”. It has said the prime minister was in Ramnagar, where Jim Corbett National Park is located, for an official event related to tiger conservation. On efforts by opposition parties forge a grand alliance, Chauhan said, “If it is formed, then it will be only a union for a purpose and not of the mind. Their agenda is only to criticise Prime Minister Narendra Modi”.